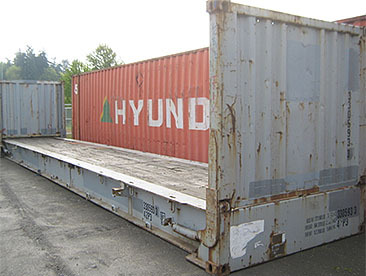 ﻿ Container Sales | Northwest Container Services Inc. | A Division of Waste Connections Inc.
NW Container Services sells a wide variety of containers for both domestic and international use. 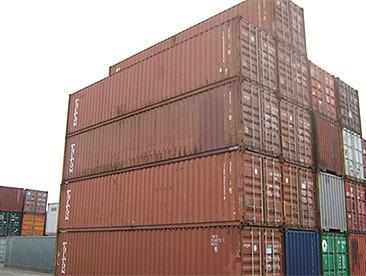 The majority of these containers are late model, general purpose, dry units, coming directly from various shipping lines. 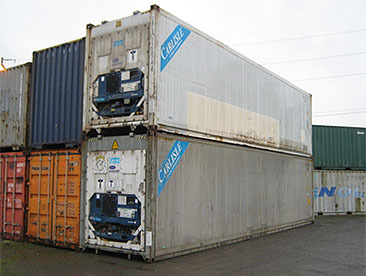 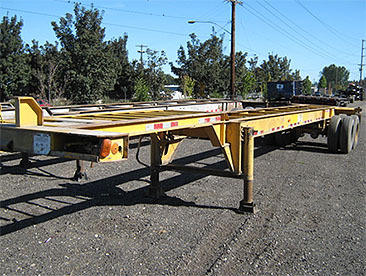 We sell both standard height (8' 6") and high cube (9' 6") containers in like new (1-trip) and used condition. 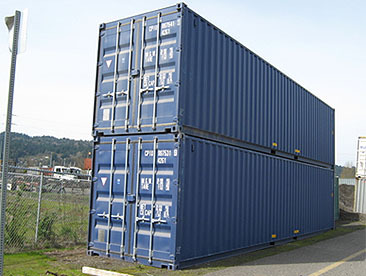 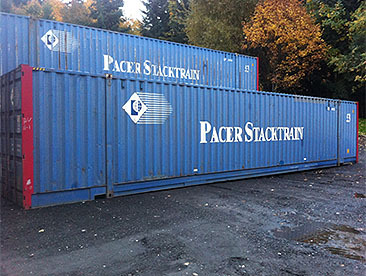 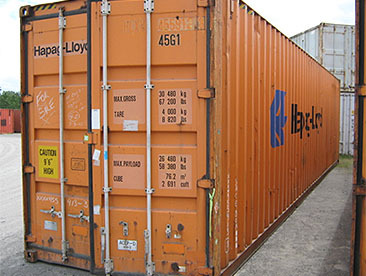 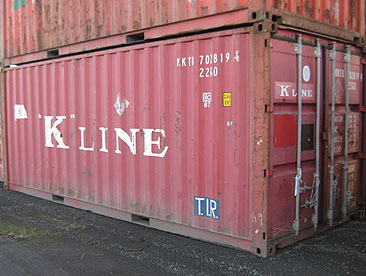 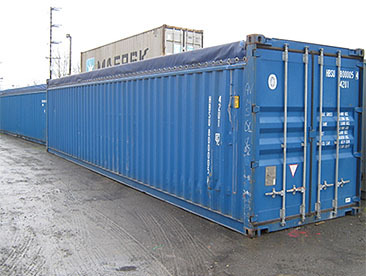 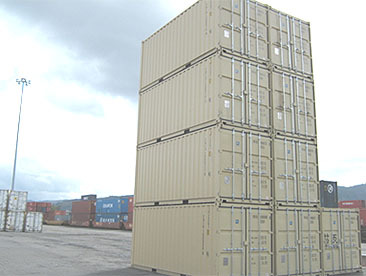 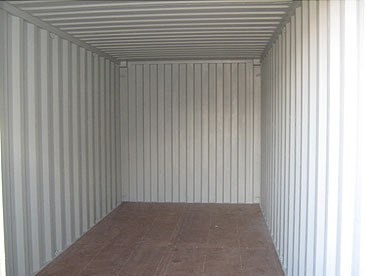 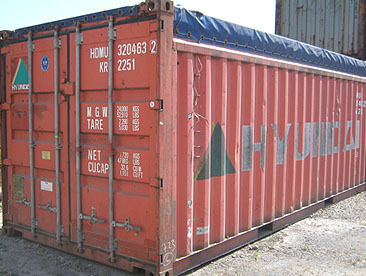 We have containers available in the following sizes: 20', 40', 45' and 53' lengths.